The best part is… literally, anyone can do it. With the right teachers, it’s fun and easy to do. Literally, the hardest part is taking that first step… to pick up the phone, to schedule a lesson, to walk inside a dance studio. Once you take those first steps, the steps on the ballroom are as easy as a breath of fresh air.If I can do it, we can do it so now….YOU DO IT! 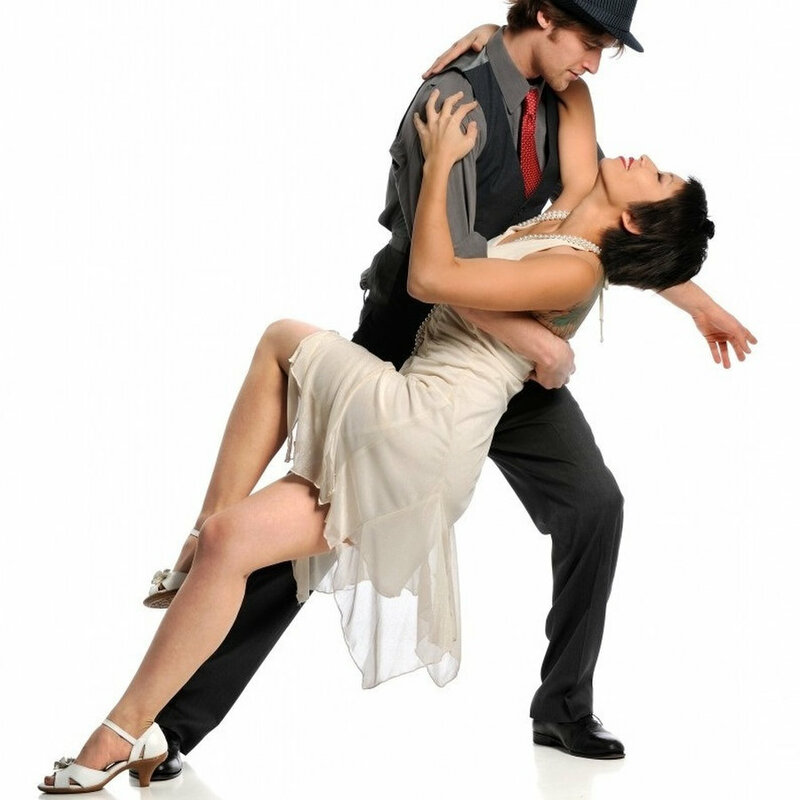 The only place that offers 5 Styles of Ballroom Dancing. Cha Cha, Foxtrot, Hustle, Waltz and Jive Dancing!